The W6JW Santa Clarita Amateur Radio Club took part in the annual American Radio Relay League, ARRL, Field Day. 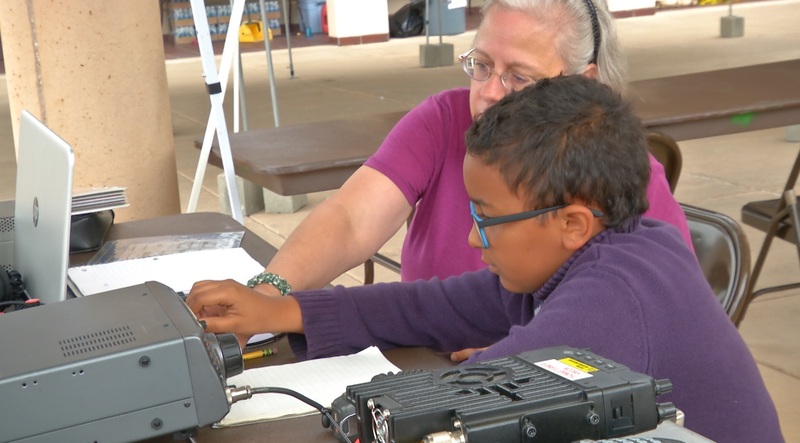 Held at the Castaic Lake Water Agency’s office, members made the contest free and open to the public, teaching locals the importance of ham radio in emergency situations. The field day lasts a full 24 hours from Saturday 11 A.M. to Sunday 11 A.M. and operates under emergency circumstances. Equipment is powered using batteries and generators, testing the participants skills needed in operating a ham radio during an emergency situation.